OK, so it sounds obvious – blow into it, wait for the results, right? But there are some things you can do with your new purchase to make sure the results you are getting are results you SHOULD be getting. Most people don’t realise how easily swayed some of the cheaper semi-conductor units are. They don’t have the capacity to measure a fixed volume of air (unlike the more expensive fuel cell devices), so get round the problem by using a sensor that is activated for a fixed period of time, for example, 5 seconds. It then generates a reading based on the assumption that the sample has produced a minimum of 1.7 litres of air. Some of the more advanced semi-conductor units incorporate a blow pressure sensor to ensure that there actually is sufficient air passing through the device to generate a reading; cheaper ones don’t. As a benchmark, anything costing less than £50 is unlikely to have the facility to detect whether a blow sample has produced an adequate quantity. Wait at least 15 minutes after your last drink – or all you’ll be testing is the strength of alcohol residue in your mouth. Not to mention possibly damaging the highly sensitive silicon oxide semi-conductor sensor. Perform at least 3 tests, then take the average reading. If for example you are using the AlcoHawk Slim 2 which reads in %BAC – readings of 0.05, 0.06 and 0.04 would average out at 0.05. 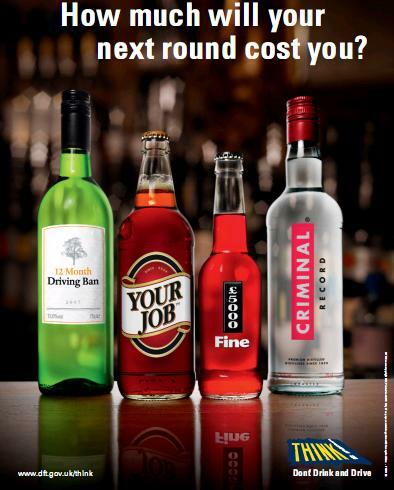 Over half the UK Limit (and the point in Europe at which you would lose your licence). Whilst a reading of this level would technically NOT be over the current UK limit, your reactions will certainly be impaired. Not the best time to be getting behind the wheel. Wait again – an hour this time – and perform another 3 tests. Your readings can and will continue to rise dependent on the type of alcohol consumed for anything up to a couple of hours after your last drink. That 0.05% average could easily be 0.08% 60 minutes later. If so, wait another hour and try again. Eventually (or rapidly – dependent on your metabolism) the results will start to fall. 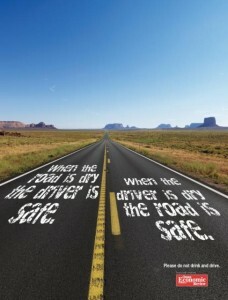 The aim of the breathalyzer is to educate yourself as to how quickly it take for you to get back down to ZERO. Many years ago we produced a Personal Test Sheet for our customers to use when first trying out their breathalyzer. After a few practice runs, most people become accustomed to what their limits are and what readings to expect, but when you first start out you simply cannot know. Once you know what sort of readings you produce, with regular use you will then be able to recognise when you start getting readings that fall outside that – indicating that your unit needs to be calibrated. But that’s whole other post. ALL digital breathalyzers need to be calibrated on a regular basis. Even the industrial Police-Grade detectors require service and calibration – and the usual manufacturer recommendation is as often as every 6 months. But it is especially important with the cheaper semi-conductor models (i.e. generally everything under the £100 mark) as the sensors can be knocked out of calibration very easily, and the first you’ll know about it is when it either stops working completely or you start getting readings that fall way outside your usual expectations. Smoke – contaminants can cause chaos. Definately best to wait another 15 minutes after that last cigarette. Extremes of temperature – a device left in a car in either overnight freezing temperatures or daytime excessive heat will probably suffer from sensor degradation. If you start to get readings that seem way out of proportion to your regular results, it’s time to get it checked. AlcoDigital offer wetbath Semi-Conductor Calibration and Draeger Certified Professional Dry Gas Calibration in our workshops which covers most ranges of detectors – if in doubt, give our sales team a call. 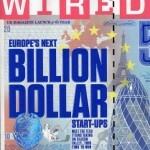 WIRED Magazine’s October 2010 issue includes a review of various Breathalyzers currently available in the UK Market. Focusing mainly on the Fuel Cell devices (although they did include one of the cheaper semi-conductor units) it made for interesting reading. AlcoDigital provided our own AlcoDigital 3000 and all the units included in the survey were compared to the Home Office Approved Draeger 6510 control device. It was satisfying reading in their verdict that it was “highly accurate, giving almost identical results to the control [a Police 6510] during machine tests”. 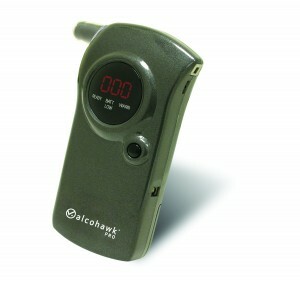 In summary they also commented on the durability of the Breathalyzer giving it a thumbs up for its “professional feel”. Unfortunately they failed to mention the 2 year warranty we provide (unlike ANY of the competition) but that’s a little nicety for our customers to find out. 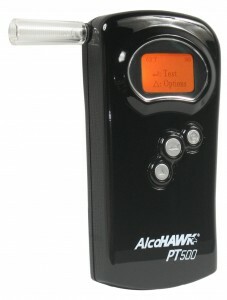 Also included in the reviews was the AlcoHawk PT500 – made by US company Q3i (for whom we are the UK distributor). The unit was a deemed “cheap for a fuel-cell unit, giving consistent results in wet-bath tests” and in their summary they said it was “Accurate and good value”. 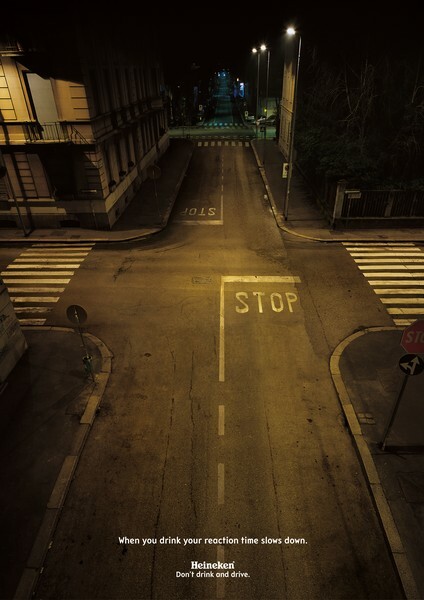 Following an anti-drug driving campaign launched last year, plans are now being formed for the introduction of Drug-Driving tests across the UK (“Drug-Driving test equipment to be trialled” BBC News 6 August 2010). With alcohol testing having been introduced in 1965, (the middle of the swinging sixties!) – it’s a wonder it has taken this long for drug testing to become a mainstream issue. There are a variety of kits out there – from the simple Draeger Oral Drug Check (a saliva-testing kit giving on the spot diagnosis of 6 classes of illegal substances – perfect for random testing ‘on the move’), to the latest Draeger Drug Test 5000 Analyzer – the first opto-electronic device available for portable and onsite testing. Seems it’s time to chase those ‘highs’. 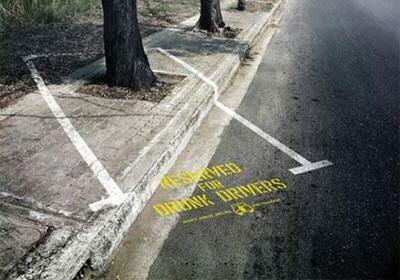 With all the talk that has been going on recently in the UK about lowering the overall drink-drive limit, some countries have taken it a step further. It sounds fairly similar to our own UK legislation which dictates anyone working in Airlines, Maritime or Rail are subject to a reduced permitted level. 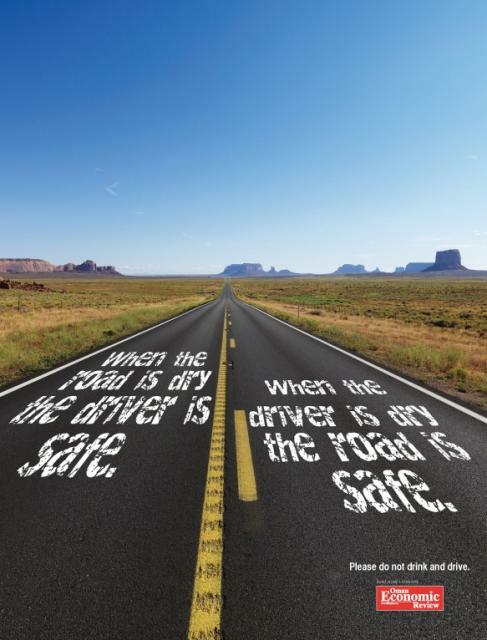 The difference is, Cyprus has recognised the more vulnerable drivers (the inexperienced, the bikers) and the ones that potentially could cause the most catastrophic scenarios (the fuel-transporter etc) and has taken steps to try and protect both them, and their potential victims. Isn’t it about time we took up their lead? 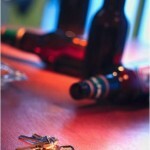 Quality breathalyzers – when a cheapie just won’t do. People are strange. They wouldn’t scrimp on the quality of the brakes on their cars, or hesitate to replace a bald tyre, because they know the results could be catastrophic. But when it comes to buying a device that could help save a life (if it means a taxi home instead of ‘risking it’) – they baulk. There is generally a very good reason why some detectors are so cheap – they are made in China or Korea using cheap parts and labour, where quantity and turnover over-rides quality and assurance. They have no certification – it would cost too much to even put them through the process, not that they would pass the UK’s stringent checks anyway. In 3rd place, the AlcoHawk Pro. Top of the range semi-conductor, comes in a hard case with 12v adaptor. With careful use and regular service, expect a life of approximately 24 months. Next up – the PT500. Entry level Fuel Cell device, gives readings in 4 types of units, although NOT the UK Police Standard of microgrammes. Careful use and regular calibrations should give a life of about 24-36 months. Uses the same fuel cell sensor and casing as the Police Approved Draeger 6510. Gives readings in microgrammes per 100ml (the UK Police Standard). Average life span will equal that of the 6510 – we’ve had one in our workshops since 2003, and it’s still going strong after 4000 tests. And it comes with a 2 year guarantee. Summertime, and the drinking is easy. Now’s the time for that breathalyzer. The wave of sunshine the UK experienced in the last couple of weeks announced my favourite time of year – let the summer barbecue season begin! With the days longer and warmer, the weekend rally of families migrating to their favourite ‘foodie’ friends homes for sunshine, sizzlers and sangria takes over from the winter nights of staying in at home. Only trouble is, when is the designated driver established? Sometimes that part (along with cooking times for chicken) can be a little hit and miss. It’s probably easier to have something on hand to check – we have a wide range of digital alcohol detectors and actual people to answer the phone in response to your queries (unlike some of our answer-phone reliant competitors). We CAN do cheap and cheerful, but we’d rather you have something you can rely on. Something with a sensor that WILL last more than just over the 12 month warranty. Something using the same sensor as the units the majority of roadside testing police use. Something like the AlcoDigital 3000 – we’ll even throw in a 2 year parts & labour guarantee. Now surely that’s got to taste better than the food you get inside? 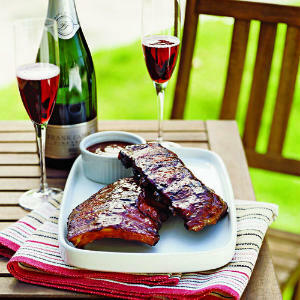 Mmm, to be introduced at a watering hole near you…? If in doubt, use a breathalyzer. And that includes the morning after. Having got our trademark a few months ago, after 18 months of talks and planning and hoping and waiting, we can finally introduce the new member of our family – our very own AlcoDigital 3000 Digital Breathalyzer! Not normally being the type to blow our own trumpets, this time there’s a real reason to. Simply put, we KNOW this is THE most accurate Personal Detector on the market. The reason we know this? Only that it is produced for us by the world’s most accurate PROFESSIONAL detector manufacturers, Draeger – the very same Draeger that produces the majority of the Police devices used throughout the UK and worldwide. None of that cheap and nasty ‘phone-like’ styled units made in China, not for us, no siree. This is the first unit we are happy to put our name and reputation to; so much so we’re giving a 2 year warranty with it. Don’t find that much nowadays, eh? Think of it like the iPod or the Dyson – sometimes, a product comes out that re-defines the expectations of the market. This is that product. 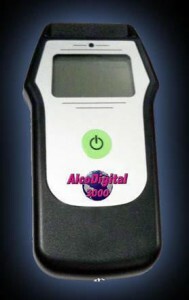 Visit http://www.alcodigital.co.uk/personal_breathalyzers/premiere_range/alcodigital3000.htm or call our sales team on 0844 585 5050 and we’ll do the rest. Did you realise there are different limits for different occupations? Whilst most people will know that the UK Drink Drive limit is 0.08%BAC (also known as 35 microgrammes in ‘today’s money’), what you may NOT realise is that there are further restrictions dependent on how you make your living. Legislation was passed in 2003 affecting Rail, Maritime & Airline employees, making it an offence for those working in these areas to report to work with more than 0.02%BAC or 9 microgrammes per 100ml. That’s a quarter of the UK drink drive limit. Amongst others, it includes the guys that weed the railway lines, the fellow that cleans the galleys onboard, the cabin crew that serve you your Gin & Tonic.